RESIDENTS' associations and political parties have hailed the Bulawayo City Council for maintaining a high level of health standards which has kept communicable disease outbreaks at bay, but urged the local authority to be vigilant and stop vendors from sourcing fruit and vegetables from cholera hotspots. The remarks come at a time when 12 Bulawayo residents were recently detained after being suspected to be affected by the waterborne disease. However, Bulawayo council health director Edwin Sibanda on Monday said 10 of the 12 suspected cases were certified negative and they were waiting for the results of the other two patients. Bulawayo Progressive Residents Association's organising secretary Ambrose Sibindi said vendors, who were reportedly bringing fruit and vegetables into Bulawayo from the affected areas, should be stopped. "Some of these people are coming from the affected areas and when they bring their fruit and vegetables here, it is highly likely that the disease can spread through them. Council must also stop food vending in the city. Some people sell cooked food from their cars and it's not known where they cook that food," Sibindi said. "Council must be vigilant at this time. On the issue of water rationing, which council blames on theft of power cables, the local authority must, at this moment, stop water cuts to prevent the outbreak of waterborne diseases in the city." Sibindi also urged council to timeously deal with burst sewer pipes and also spray chemicals to kill the germs at affected spots. "I will go beyond to urge the government to stop fruit from being transported across the country, but to make sure that those trading in the products must be confined to their areas," he said. 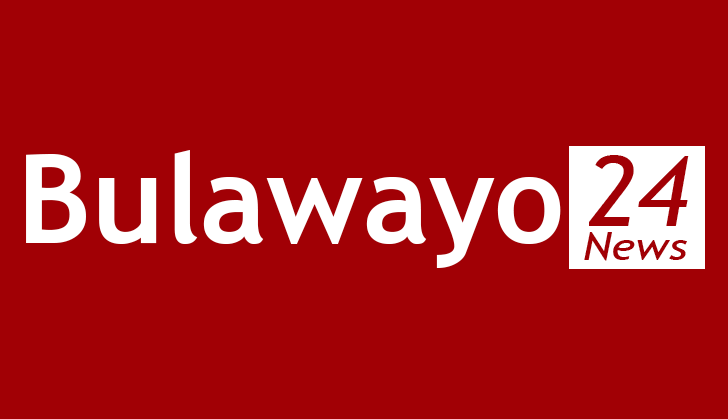 Bulawayo United Residents' Association chairperson Winos Dube said they had launched an online cholera awareness campaign. "We, however, challenge residents to exercise extreme hygiene standards and to take all health precautions to stay safe," he said. "Vendors must exercise highest cleanliness and we are sending these messages to the residents through social media and the media. We are glad that the city fathers have always tried to keep the city clean." The cholera outbreak, whose epicentre is Glen View and Budiro high-density suburbs in Harare, has claimed 32 lives nationwide.